The latest title in the God Eater series, which has been receiving multiple positive reviews, is coming to the Nintendo Switch platform. 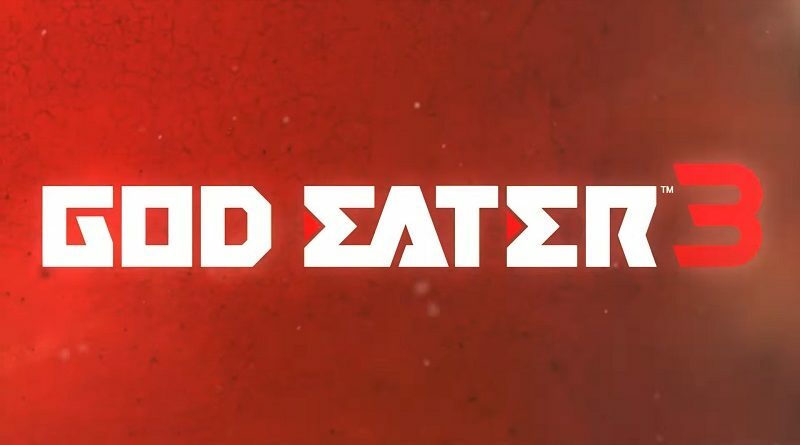 Bandai Namco has released a trailer announcing that God Eater 3 will be arriving on July 12, 2019 for all RPG fans with the latest Nintendo platform. This means that friends will be able to team up against gigantic beasts on-the-go or at home, giving the Aragami even less of a chance to thrive! Prepare to join the elite group known as God Eaters, grab a hold onto your preferred style of God Arc, set up your stats, and put together a fighting party because this is a series of fights you won’t want to go out on your own for. Do you have some party members in mind or will you be using the well fitted AI partners the game provides?